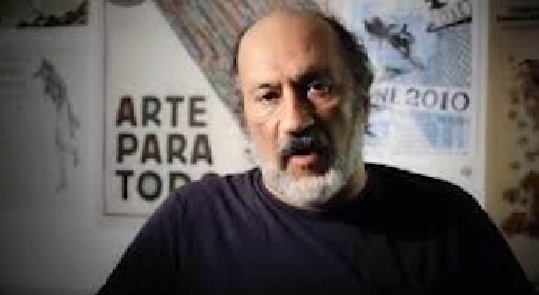 Alfredo Lopez, Author at This Can't Be Happening! You visit. You are a target. The sorry saga starts last January when the Justice Department began investigating people who had been organizing protests at Trump’s inauguration. In this unsavory combination of the federal government’s increasingly intrusive actions and Trump’s megamania, Justice lawyers presented Dreamhost with a search warrant on a website — Disruptj20.org — which was being used to organize those actions. 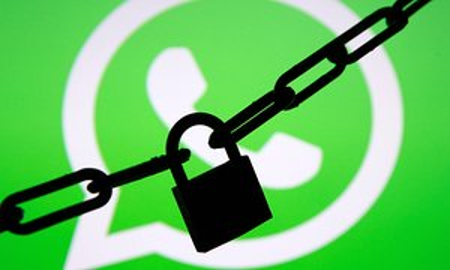 Since adding the feature in April, 2016, the Whatsapp app (or really its parent, Facebook) has paraded its “end to end encryption” as the reason to use it above all other smartphone message applications. It can handle calls, messages, video, files and just about everything any computer can and, because it’s encrypted end to end, nobody can read, see or hear any of it unless you want them to. The pitch has worked; over a billion people now use the app and it is particularly prominent among people who need encryption — the computer protocol that makes reading your message impossible for anyone but the person you’re sending it to. Activists, particularly, use Whatsapp to communicate everything from places for emergency demonstrations to important announcements to the latest information about their personal lives. Whatsapp is, in effect, a universe of communications for a billion people. It does everything and everything it does is encrypted. With Whatsapp, they’ve been saying, you are safe from intrusion and spying. The problem is, you’re not safe at all; the encryption can easily be broken. 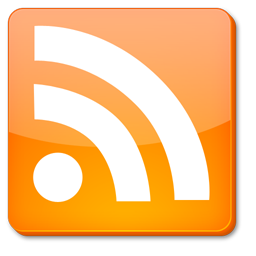 That news, first made public in the Guardian, has provoked a public gasp and a joust between developers and activists covered by journalists who, anxious to provide both “sides”, cloud the issue more than clarify. Unlike many other debates, there aren’t two sides to this story. Whatsapp is not safe because its encryption has a huge exploit (or weakness): a product of what the company says is an attempt to make life a lot simpler for its users. Basically, it rewrites the keys used for encryption without telling you and that means a third party (like the government) can decrypt what you’ve written. Yahoo Scanned All Users' Emails for Government! If you are one of the approximately 280 million people with Yahoo email accounts, your email was scanned for content and possibly turned over to the U.S. government. Yahoo, on Tuesday, admitted that fact. 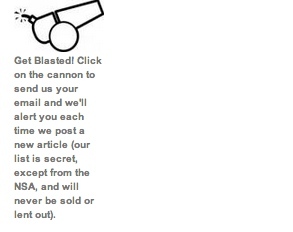 Reuters revealed on Tuesday that the Internet mega-company (which is now being purchased by Verizon Communications) designed a special program last year to capture and scan all its users’ incoming email after being ordered to do that by the either the NSA or FBI. It deployed the program over the last year, scanning every piece of email Yahoo accounts received and apparently turning over all email that contained any of the tens of thousands of “keywords” the NSA considers suspicious. The decision, Reuters says, was made by President and Chief Executive Officer Marissa Mayer, in collaboration with people in her legal department. It wasn’t without controversy: several Yahoo top staffers left the company including Chief Information Security Officer Alex Stamos (who left for a top job at Facebook). 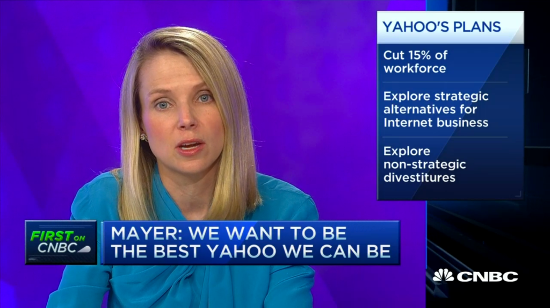 Yahoh Chief Mayer — She left out "scan all user email"
The news is startling for several reasons. It’s also deceptive for some others. It's happening right under our noses! In October of 2006, Google launched its Apps for Education, with Arizona State University being its first client. Today there are more than 25 million individual users in both K-12 and higher ed institutions, and 74 of the top 100 universities use Google apps for their university communications and software applications. Victor Alhadeff, CEO of Boost eLearning, a Google for Work and Google for Education partner, cites projected figures exceeding 110 million users by 2020. He notes that the current user base represents only about 4.5% of the potential market, and that there is tremendous potential for growth—mainly in developing countries. Google’s educational packages include things like the google calendar, Google docs, Google classroom, gmail, and most recently it has added the Chromebook. Chromebooks are low-cost and easy-to-use notebooks that come with support and built-in access to Google Apps. They are offered to schools participating in Google for Education for $149. Google reports that it sold more than 1 million Chromebooks in just the second quarter of 2014. In November of 2014, the New York City School Department of Education adopted Chromebook as part of its approved and supported tools in its 1800 schools. Schools across the U.S. and around the world are now “going Google,” as the companies marketers like to say. 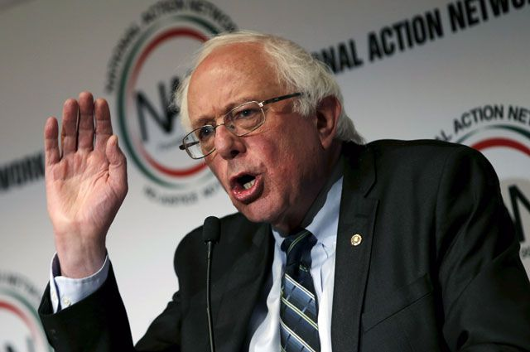 In the recent New York primaries, Bernie Sanders experienced some very cold water thrown in his face. Not only did he lose, and soundly, but he was served a major lesson about one of the primary deficiencies in his campaign. While the pundits joined his campaign organizers in attributing Hilary Clinton’s victory to her past as Senator from the state, most have ignored the problem the this defeat laid bare: Sanders’ campaign is weakest among people of color and, among black people, it has virtually no constituent support. In today’s United States, you can’t become the Presidential candidate of the Democratic Party without that support. Bernie doesn’t have it and probably won’t get it and so those of us who support his candidacy — which merits support for his integrity, thinking and progressive commitment — are left to analyze why and observe with frustration what could have been. Had Bernie Sanders done a few things differently, he could well have been our next President. 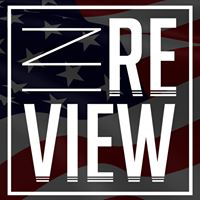 The tale of woe spins on a problem that will plague the Democratic Party from now on if it doesn’t make the needed adjustment, an adjustment that movements of struggle all over this country have been trying to make for the last 15 years. It starts by answering a simple question: What exactly is the role of people of color, particularly those of African descent, in American politics and how does a progressive campaign like Bernie’s recognize and address that role? He's the best but is he all we need? Bernie Sanders’ stunning success in the campaign for the Democratic Presidential nomination, highlighted by what is effectively a victory in the Iowa caucuses this past Monday, provokes serious thinking about what a Sanders presidency would look like. Were he to take office, he would be doing so at a moment where the human race is considering the possibility of its extermination and thinking about ways to survive. In that conversation about survival, the Internet takes part of the center stage. It is not only a critical tool for education and information on our present and future but the communications tool in the struggle to have a future. It is here that Sanders can mark his progressive territory because the Internet is so important to people’s lives and our movements of struggle. If Sanders is serious about this “political revolution” he talks about and has yet to really define, we’re going to need the Internet to make it happen. 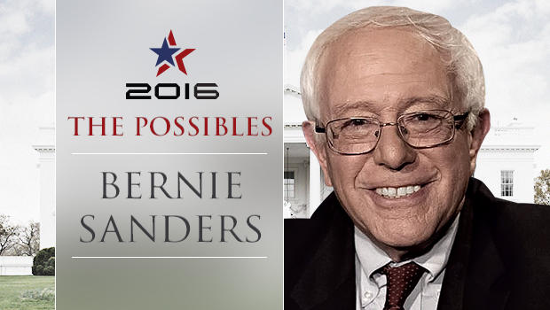 Bernie Sanders: What are those possibles? So the question is how good are Bernie’s politics on Internet issues. The answer is better than any other candidate’s. On issues of the Internet, Bernie is a vocal and public supporter of the Internet’s progressive movement but he’s not yet a leader. Whether he becomes a leader may impact the Internet’s freedom and, in the process, his own presidential aspirations. Is T-Mobile's video app an attack on Net Neutrality? The question, delivered in a short podcast by the telephone mogul, was in response to a question EFF had asked T-Mobile: Doesn’t your latest video product, called Binge On, violate both the letter and spirit of the Net Neutrality laws? That attack on EFF was the second part of Lagere’s response. Most commentators agree that it was just a dumb rant. The first part of his response was that Binge On’s software, which selects the best available data-stream for the user, doesn’t violate any Net Neutrality laws at all. That, the EFF says, is a lie. In the resulting dust-up, T-Mobile has suffered a significant public relations hit and many technology analysts are now aggressively debating whether the company not only violated FCC rules but misled its customers in the process. But the real question is whether this is actually illegal. If it isn’t, T-Mobile’s new product may be the first step taken by a telecommunications company in a dance several cellphone giants are about to join. Everyone in this industry is looking for a way around the FCC’s Net Neutrality decision and some say T-Mobile may have found one. It’s another round in the fight to keep the Internet alive. Where will that money go?